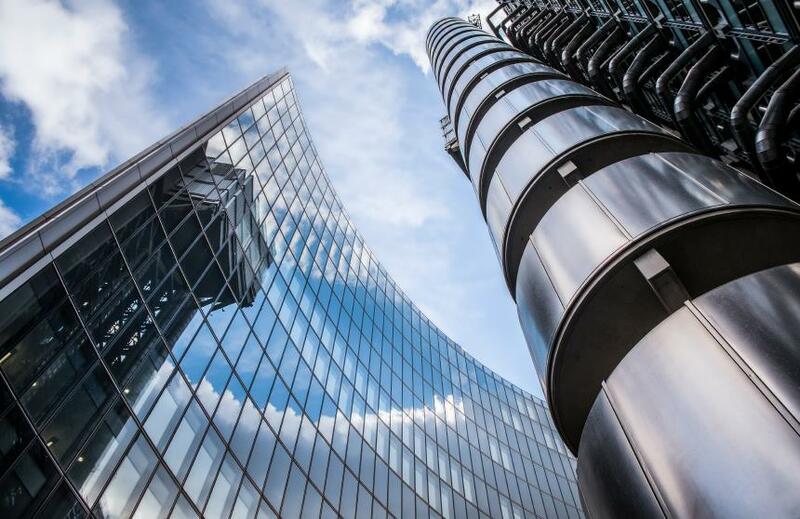 Lloyd’s of London and the UK’s Center for Global Disaster Protection have identified financial instruments that could be used to incentivize investing in resilience. The new report comes amid substantial and growing global economic losses from disasters. Developed through the center’s first Innovation Lab, the instruments aim to reduce the severity of impact by encouraging greater investment in resilience and creating a “resilience dividend,” or the sum of the benefits of being more resilient. Benefits include reduced asset damage and faster economic recovery post-disaster. According to Lloyd’s, there are several financial instruments that can be used to boost resilience. These include insurance products, which – if designed well – can incentivize pre-disaster response planning. It added that insurance can be an effective part of a layered risk management strategy to deliver post-disaster finance. Outlined in the report are four financial mechanisms, namely: insurance-linked loan packages, resilience impact bonds, resilience bonds, and resilience service companies. The first is an infrastructure loan with a built-in insurance component, wherein premium savings based on the subsequent risk reduction are used to offset the loan’s interest repayments. Meanwhile the resilience impact bond is a pay-for-performance contract between a donor and a group of investors, with taking out insurance specified as among the resilience measures against which the donor would make a payment. An innovative risk-linked financing mechanism, the third instrument builds on the existing catastrophe bond model. Coupon payments on the bond are reduced when resilience measures are implemented, and the reduction can be securitized. The resilience service company business model or product, meanwhile, involves an agent who pays upfront for an insured asset in return for a share of future premium savings. “Further work is required to make the four products analyzed in this report applicable for real-world use,” said Lloyd’s. “In the case of insurance-linked loan packages and resilience impact bonds, further development and design could be undertaken by convening a group of interested stakeholders to pilot the products in a specific context.